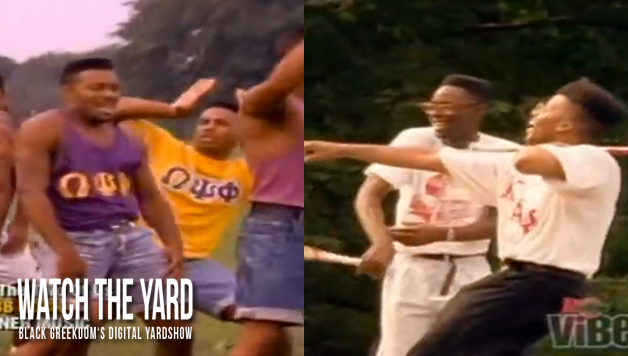 Chubb Rock was holding it down for Black greeks in the 90s! 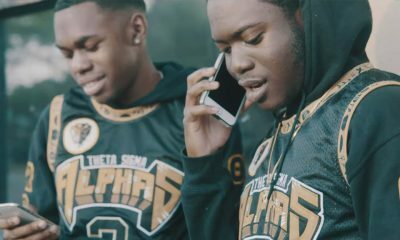 Check out his video for “Just The Two Of Us” featuring 90’s Kappas and Ques. Watch the video below to check them out! Make sure to peep the haircuts! Share this on Facebook if you rock with old school hip hop!